In class today I have researched two different books to see which one of them I am going to pick. I had to choose between, “About a boy”, written by Nick Hornby, and “The absolutely true diary of a part-time Indian”, by Sherman Alexie. 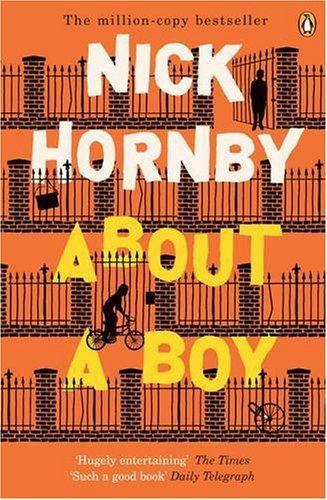 We have read a little bit about the two of them and I have come to the conclusion that I want to read more about the book, “About a boy”. I expect the first chapter of this book to be quite entertaining and funny. In addition, I think it could be funny in a relatable way as well.